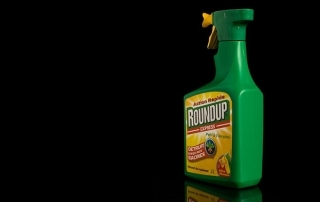 Researchers from China have discovered that there is a likely link between Coronary Artery Disease (CAD) and exposure to glyphosate herbicides at work. A new study from Canada finds that glyphosate breakdown releases phosphorus into water bodies in agricultural areas, contributing to the problem of eutrophication. This new study from Washington State in the U.S. has revealed a link between premature mortality from Parkinson’s disease and exposure to glyphosate and paraquat. 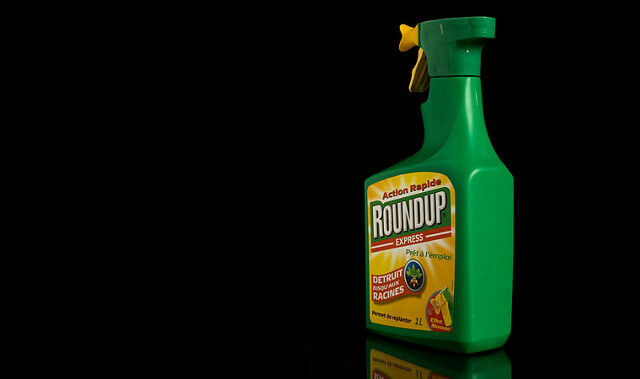 This new study from South Africa has shown that glyphosate and glyphosate-based herbicides are genotoxic and cytotoxic to human cells at the levels the human population is exposed to. Rats treated with Glyphosate-based herbicides in this landmark study presented statistically significant changes of the intestinal microbiome in particular during development. A new study from Argentina, has shown that early postnatal exposure to low doses of a glyphosate-based herbicide enhances the sensitivity of the rat uterus to estradiol, and induces histomorphological and molecular changes associated with uterine hyperplasia. This new study from China has shown how honey bees’ microbiomes and larval survival rate and weight are negatively affected by glyphosate. A new study from Argentina has showed that perinatal exposure to low doses of a glyphosate-based herbicide impairs female reproductive outcomes and induces second-generation adverse effects in Wistar rats.